Since joining Springwood Country Club in 2016, our resident Professional Eugene Finn has gone from strength to strength. 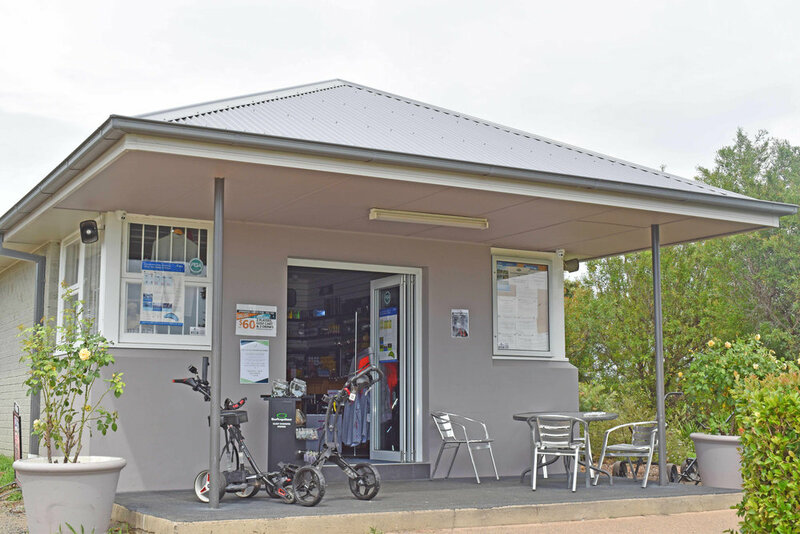 He and his team are always welcoming and can supply you with all your golfing needs. And if he doesn’t have it, he can get it for you! The Springwood Pro Shop continuously has amazing specials on equipment and accessories. Eugene has developed a name for himself as a teacher who can have a dramatic influence on all aspects of your golf game. If you need help with your long or short game, aspects of your swing, you name it - Eugene can help. He has proven particularly popular with women and kids who find his gentle and caring nature a great environment to learn in.